This sumptuous stripe effect paper from the Fine Decor Evolve available in a range of colours would create a beautiful effect in your home hung either vertically or horizontally for a modern twist. This sumptuous stripe effect paper from the Fine Decor Evolve available in a range of colours would create a beautiful effect in your home hung either vertically or horizontally for a modern twist. 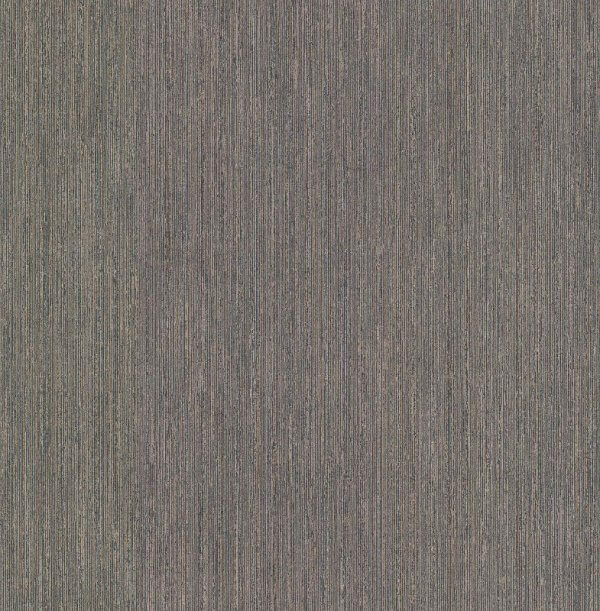 With a beautiful metallic sheen, this stunning and effective wallpaper in standout colours would make a wow statement and feature wall and as it's an extra-washable vinyl wallpaper it would be suitable for use in any room in your home! As an added bonus, its an non-woven paste the wall wallpaper making it easier to hang and without a pattern match you won't have much waste with this design!